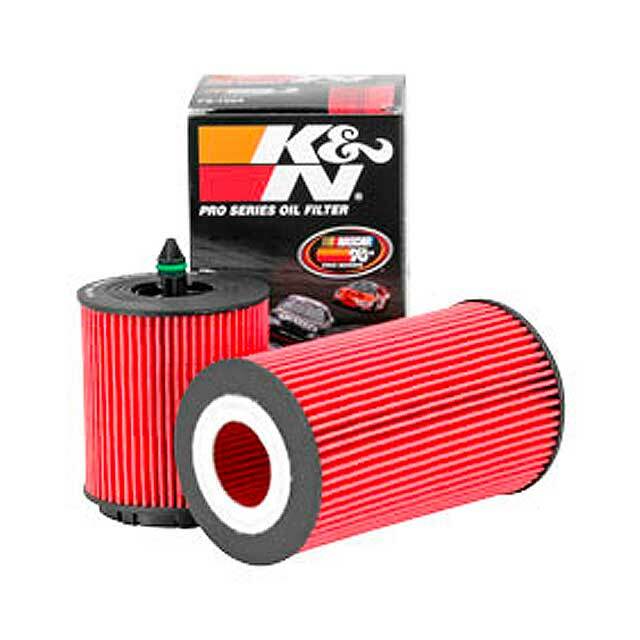 Oil Filters for Cars, Trucks, SUV and more! 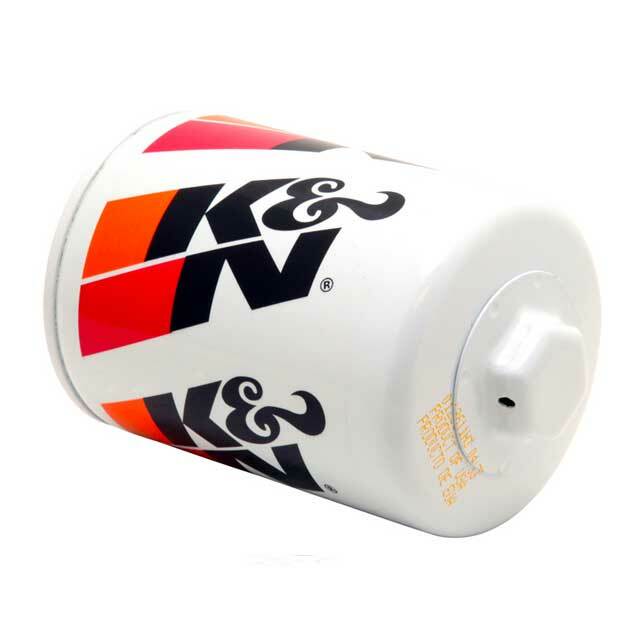 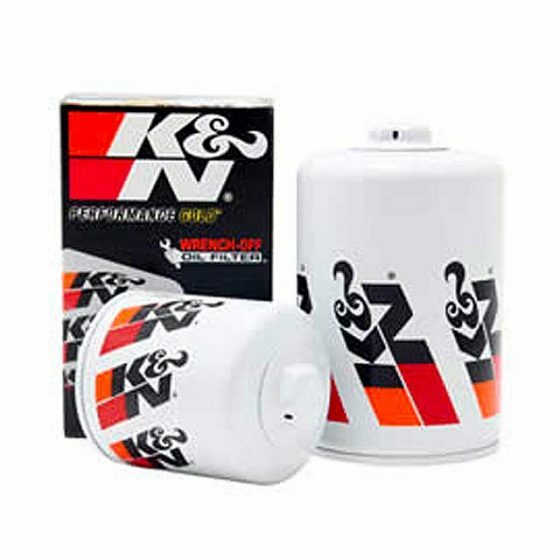 K&N Oil Filters provide outstanding filtration levels and a high oil flow rate. 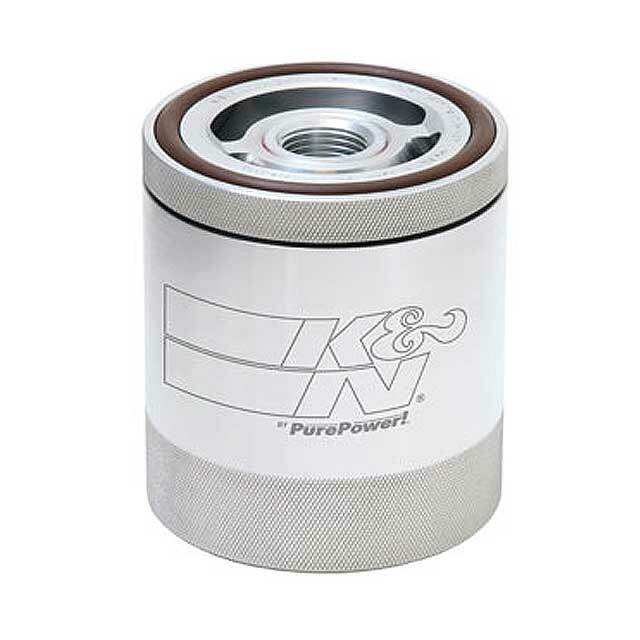 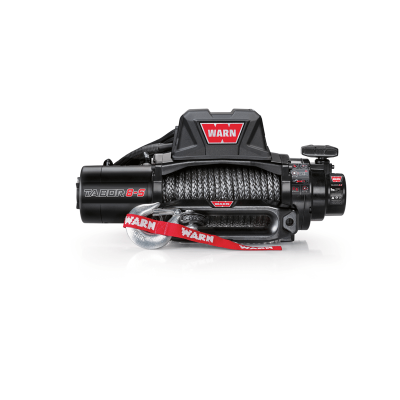 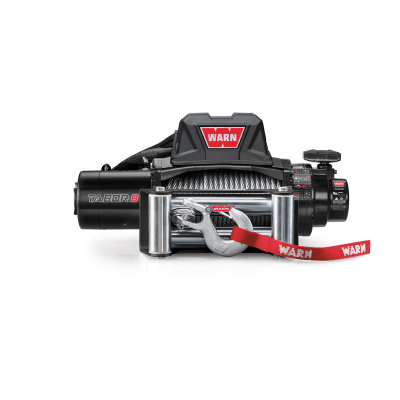 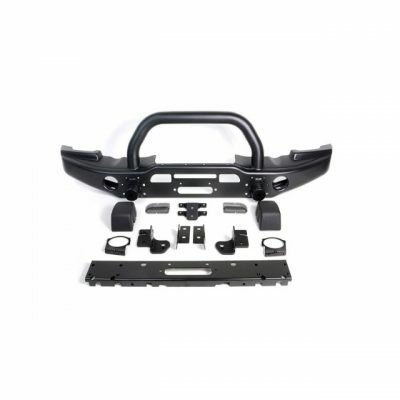 They are able to handle heavy duty applications and helps block foreign material. 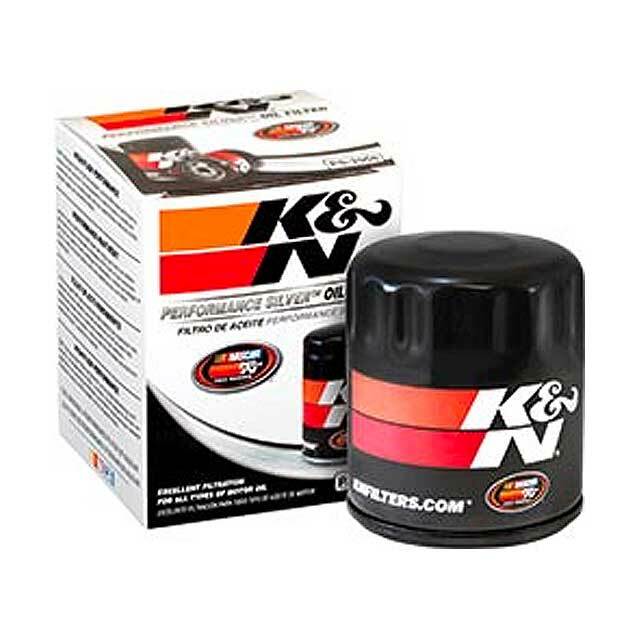 They are great with synthetic and conventional oils! K&N offers Premium Wrench-Off®Performance Gold®, Performance Silver®, Cartridge and Billet Oil Filters for a range of vehicle applications and service providers.